Update 1: It appears updating has caused users to ‘lose’ all of their Skype credit and contacts. Your credit is not really gone, it just doesn’t appear in the app. How to fix the ‘loss’ of credits? Make a paid call, or try reinstalling. As for lost contacts, let’s hope they appear after re-logging in. 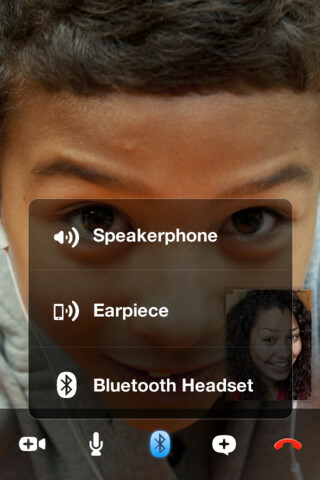 Skype iOS apps for iPhone and iPad have just received an update, both getting bluetooth headset support. You can now use any Bluetooth headset device with Skype app running on iPhone 4, iPhone 3GS, fourth-generation iPod touch and the iPad 2, no support for the original iPad though. Other changes include various bug fixes and minor UI changes which include support for emoticons and better video calling with “image stabilization”. 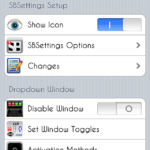 Paying Skype consumers or users with Skype Credit will not see any display ads on their iPhones or iPads. 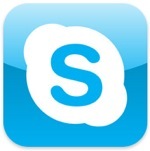 * Advertising will be shown to users that do not have Skype Credit, a calling subscription or premium subscription.